This week we welcome the start of the Chinese New Year along with the US state of the union address, Bank of England meeting and some big company results. Gear up for another busy week, people! 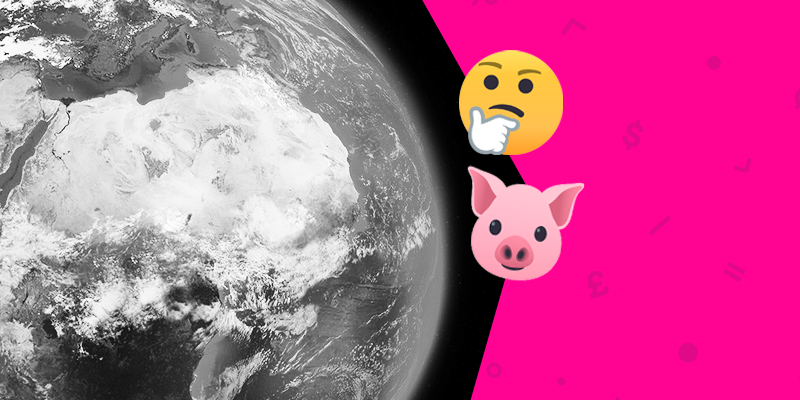 The Year of the Pig (2019), a symbol of wealth and prosperity, will be ushered in tomorrow with many investors all too happy to see the end of the painful Year of the Dog (2018). Since the vicious October-December stock rout, the global stock market index has clawed back roughly 10% of its value. Investors will be hoping that the Pig can keep the momentous run of form going! President Trump will address Congress after the nasty 35-day shutdown caused $11bn in damage to the economy and held back weeks of important data. With the President likely to keep up the pressure on his wall demands and call for more infrastructure spending, some sizeable market moves may well be on the cards this week. On the Brexit front, the rejection of efforts to delay Brexit has dramatically increased the odds of a chaotic no-deal exit for the UK in March. Thursday’s BOE meeting should focus on the policy ramifications for all eventualities, but with so much uncertainty ahead Governor Carney will be sure to tread lightly so as not to cause any policy-related market upsets. We’re also in for another peachy week of earnings with Alphabet (Google), Snap, Twitter, GM and Disney ready to publish their results in the wake of a strong week that buoyed the S&P 500 index by 2.79%. Who’s ready for a big week? 2. EMs Out of Oomph? It would seem not! Investors worried that the recent emerging market rally had run too fast and hard were reassured by a general analysts’ consensus that it still had more legs to run. Now That’s what we like to hear! The recent dovish tone from the Fed has given a real boost to emerging markets who will now look to their own central banks to support the next phase of growth. Investors remain slightly on the fence, however, as EM stocks have moved into overbought territory and run an increasing risk of a downward correction the deeper they go. How these countries manage their monetary and fiscal policy will be a defining factor in the coming months with more countries looking to potentially cut or hold rates stead than raise them to support their currencies. India is looking to become the first Asian economy to cut rates, while Brazil and Thailand hold steady at their current rates. Brazilian President, Jair Bolsonaro, will submit an important proposal this week to restructure the nation’s cumbersome pension programme which represents a crucial step towards balancing the country’s budget. Investors will be watching closely for approval from Congress which could re-ignite aggressive investment in the region. 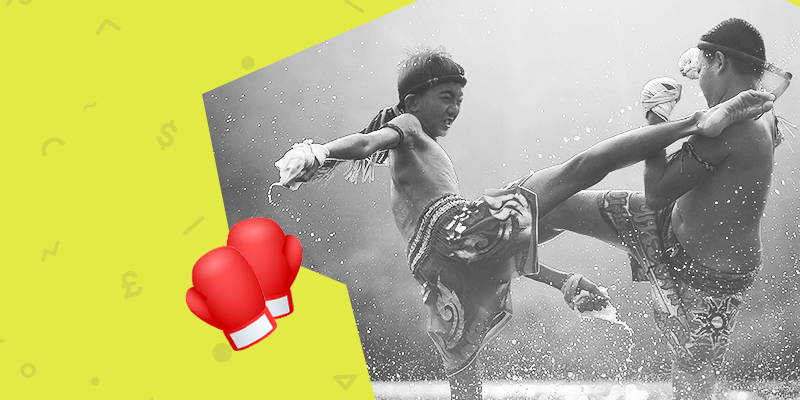 Even though some headwinds are coming their way, emerging markets may yet fight off the bears for bit longer. Viva the rally! 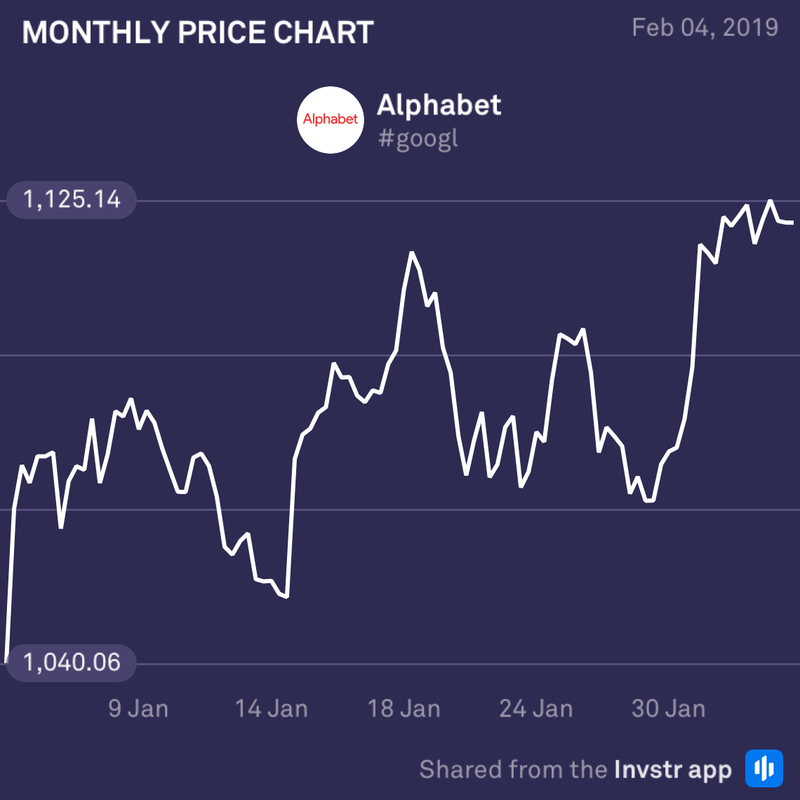 The next big name to grace the earnings stage is Alphabet. Innovative developments in its cloud unit, AI techniques, growing data centers and search segment have provided significant tailwinds for the tech giant. However, analysts remain unsure as to whether it can pull off an earnings beat. Growing concerns about the impact of litigation, increased gadget spending and rising competition in the advertising space has some investors worried about future profitability. The consensus EPS estimate is $10.86 (+12%) on revenue of $38.9bn (+20.4%). 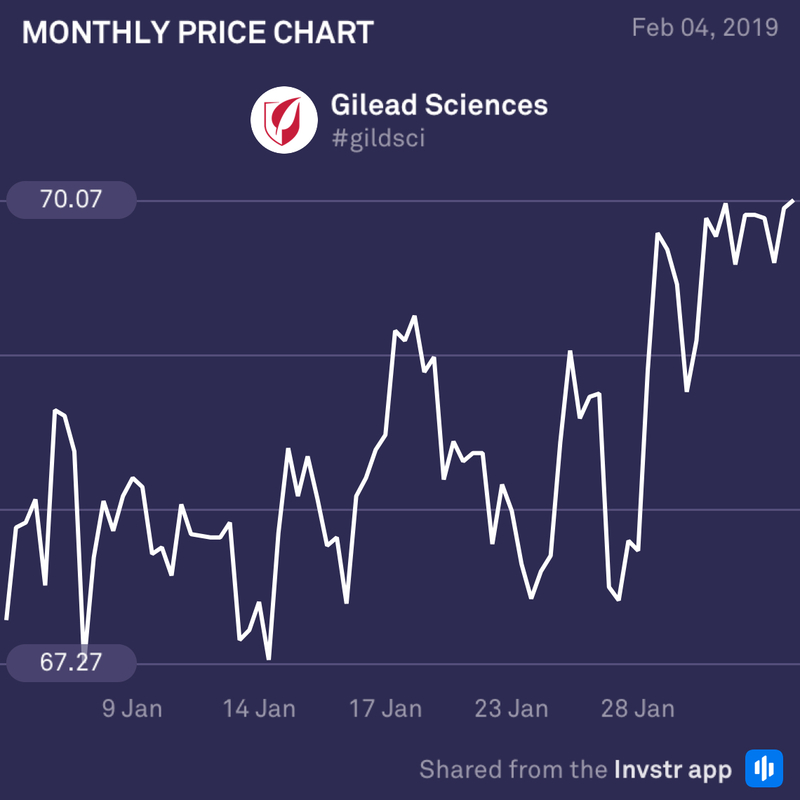 Gilead has had a very bumpy year to say the least, and is not looking in good shape this earnings season. increased competition and declining sales in the Hepatitis C market from competitors Merck and AbbVie has left Gilead struggling to find new solutions. Even though its HIV business looks set to gain momentum in 2019, the firm will need to re-evaluate its sales strategy to win back investors’ love. The consensus EPS estimate is $1.70 (-4.5%) on revenue of 5.52bn (-6.4%).